Malaysia, one of the fastest growing countries in Asia provides huge market for entrepreneurs to expand their business within the country. Malaysia offers a gateway into other ASEAN market. To begin your business plan in Malaysia, it is a good move to pick up some knowledge on the language used – Bahasa Melayu. But generally, since Malaysia is a multiracial country, you can communicate in English. In certain companies, you can even use Mandarin to communicate with business associates. However, considering Malaysia as a multiracial nation, the business etiquette is rather complex with a mixture of various cultures. Generally, here are few tips for entrepreneurs to venture into Malaysian market – cultural customs, appropriate dressing, and rules on gift giving. But perhaps, you need to take note on keeping face. Malaysians, regardless of their races, they prioritize on keeping faces. It simply means, you are not supposed to create a situation that embarrasses your business counterparts. Malaysians are well-known to be personal and direct with questions and also ‘pushy’ for better bargains. So do not be surprised if they continue to bargain even after the deal is completed. Stay clear from alcohol and eating pork during business meetings and events around Malaysian counterparts especially around Muslims. If possible, try not to plan any appointment on Fridays. And bear in mind, you need to do everything with right hand as using left hand is seen as impolite. You are expected to dress appropriately during business conference and meetings. Although, you will notice that Malaysians tend to dress-up casually in jeans and blouse during informal outings, for formal meetings you are required to wear suit and tie for men and a knee-length skirt and long sleeves for women. Pants are acceptable for non-Muslim females. The colour yellow is the colour of royalty in Malaysia. Therefore, avoid wearing yellow in the country. Lastly, remember not to extend your gifts to Malaysian business associates as it is perceived as a form of bribery. Unless you are given one first, you can then return the gift to your associates. Do you feel ‘stuck’ in your current desk job with no room to move or improve? Is this how you intend to live for the remaining working years of your life? Do you desire more in quality and time? Are you tired of travelling and crowding in the rush hours each day and still not making enough money for you and your family? Are you finding it hard to make ends meet every month? Now you can enjoy flexibility and more quality time. Earn the amount you want and the way you like it to be. Work at your own pace and place and you will have more time for you and your family. Learn to be successful in the trading business in Malaysia, Australia and China. Be part of our team today and be on your way to a successful and more meaningful life. Your success is our success and together we can reach greater heights. Call us at 0126725888 now and experience an instant change in your life. Find out what is happening in business world around Malaysia and the region. Gain insights into what is performing and which industry is currently the most talked-about. The latest business news at your fingertips, you will be the first to know if it is happening and even if it is not. Business Today is one of the few major business magazines in Malaysia. Started out in 2001, Business Today is read by business professionals in various industries which provides a lot of up-to-date information about the current economic situation of Malaysia and the surrounding regions. 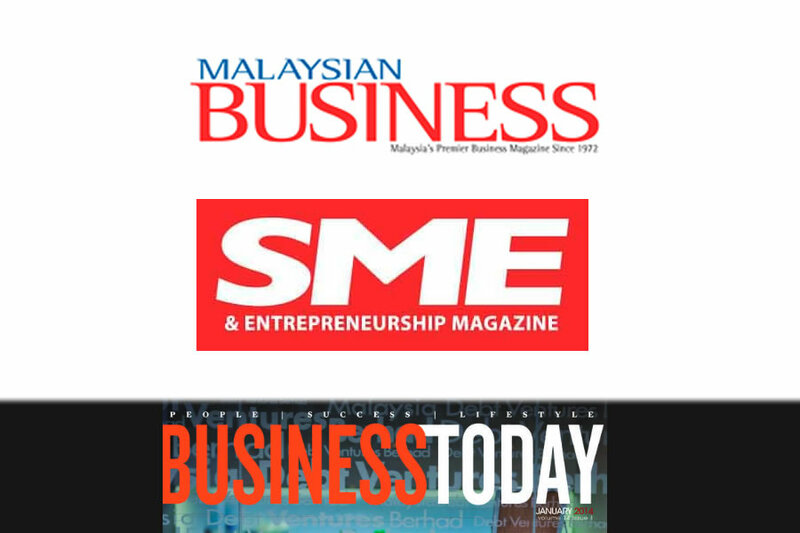 The SME & Entrepreneurship Magazine is one of the many business-related magazines in Malaysia. It is specially catered for entrepreneurs and business owners in Malaysia as well as around the Southeast Asia region.